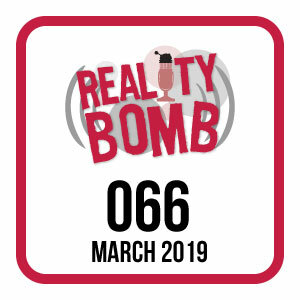 On the sixty-sixth edition of Reality Bomb, Joy Piedmont has brought Petra Mayer and Alex Kennard together to evaluate what rumours have escaped the locked down set of Doctor Who as "Is This Rumour Hot or Not?" returns for a new season. We're talking about Clara and things in the wifi when Kim Rogers brings The Bells of Saint John to the Gallery of the Underrated. And we have a special documentary looking back at one's first convention. Plus we have political ads about... Chris Chibnall!